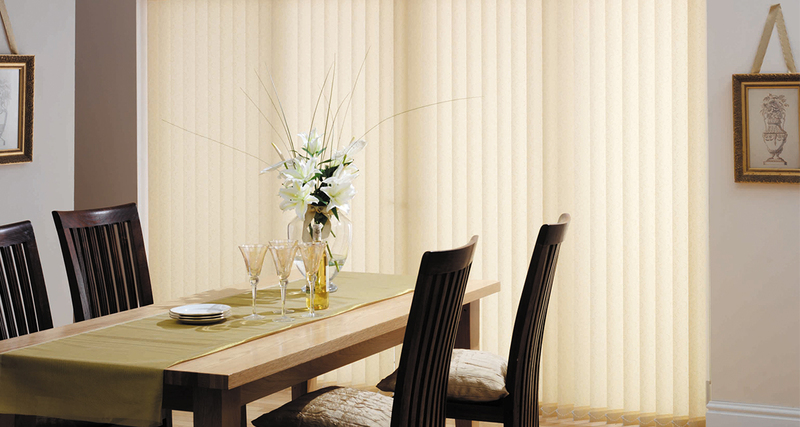 A Central based Leicester window blind company established in 1996, covering the whole of Leicestershire, selling made to measure window blinds. 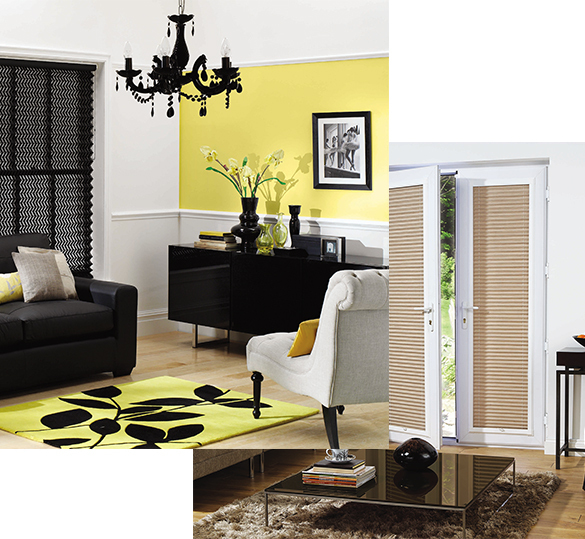 With 20 years experience we have built a reputation you can trust. 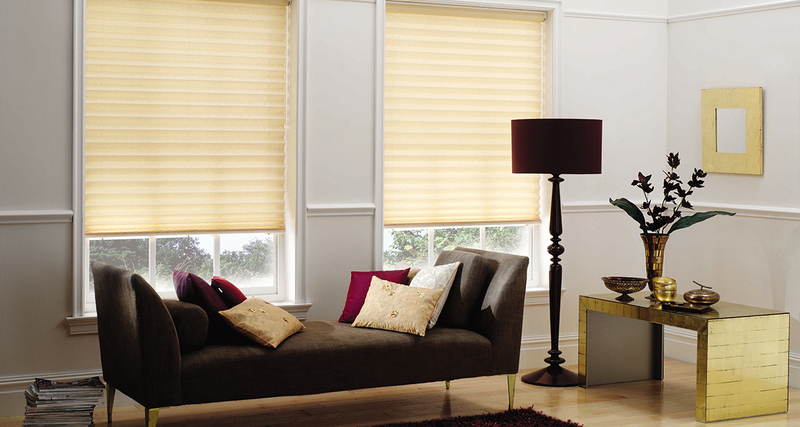 Wigston Blinds has been trading for over 20 years, we pride ourselves on our reliability. 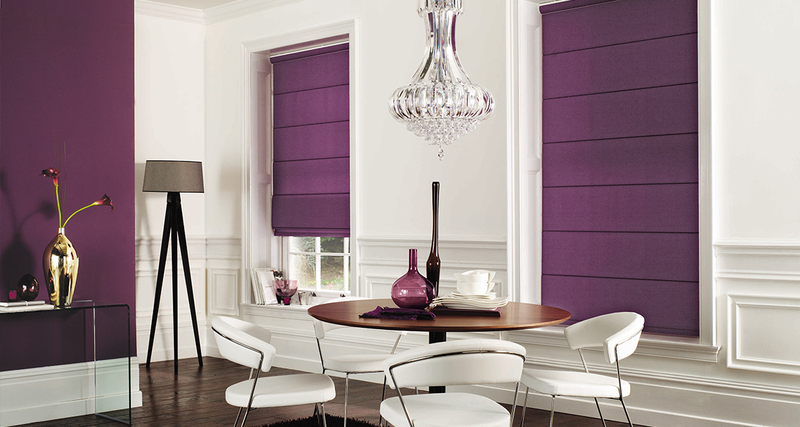 We have a reputation for supplying quality blinds and the service to match.